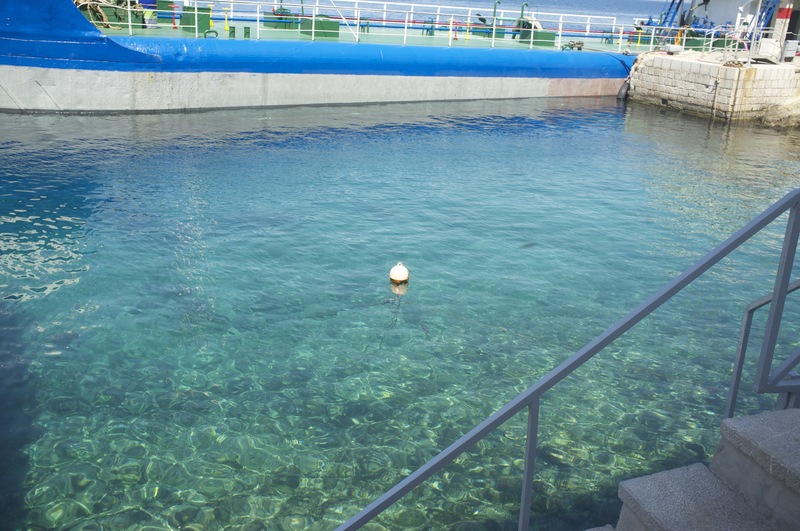 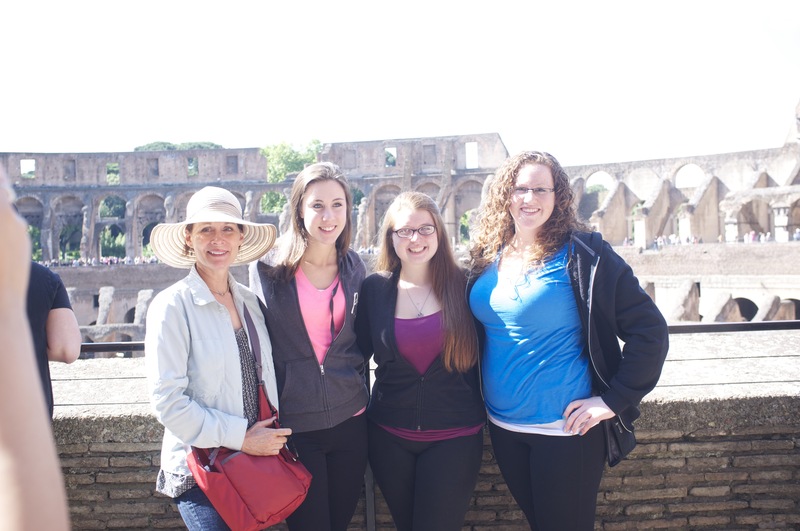 The Honors Program students went to Ireland in March 2014 with Profs. 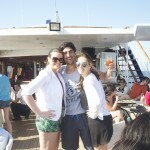 Brennan, Lee, and me. 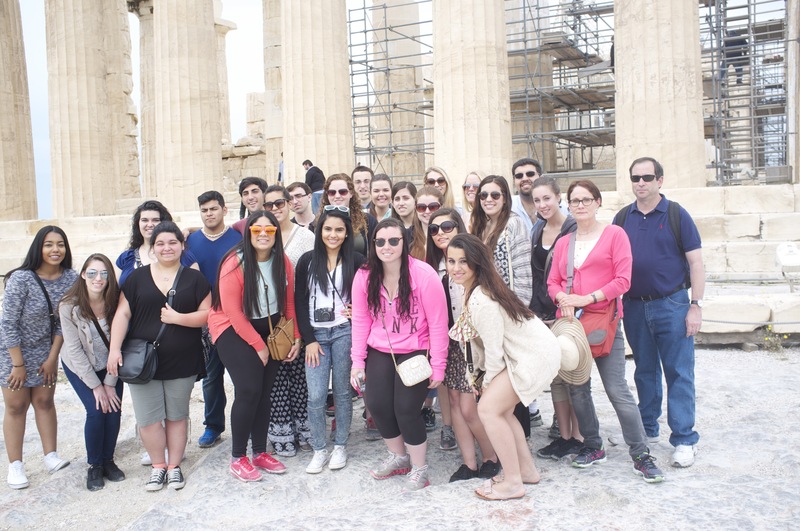 In May 2014, Philosophy and History team taught a class on Self and Society in Ancient Greece and Rome. 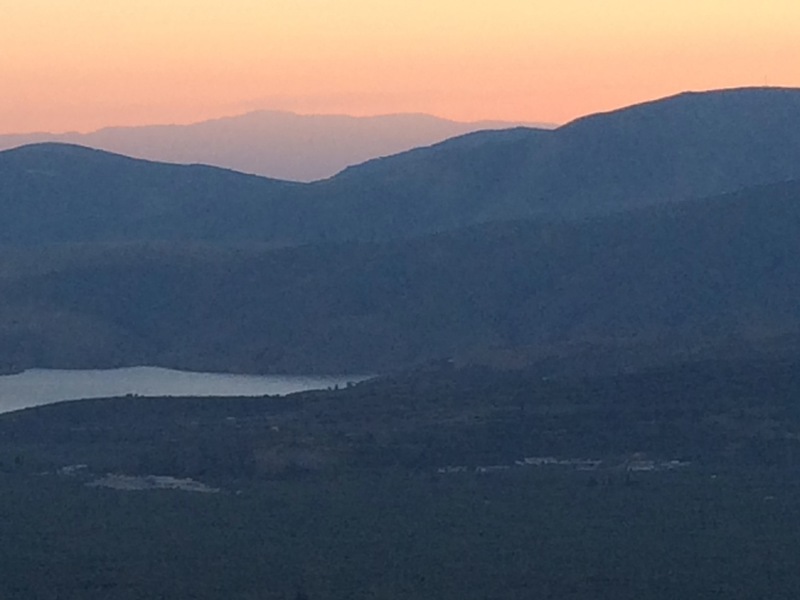 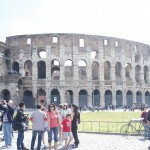 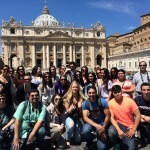 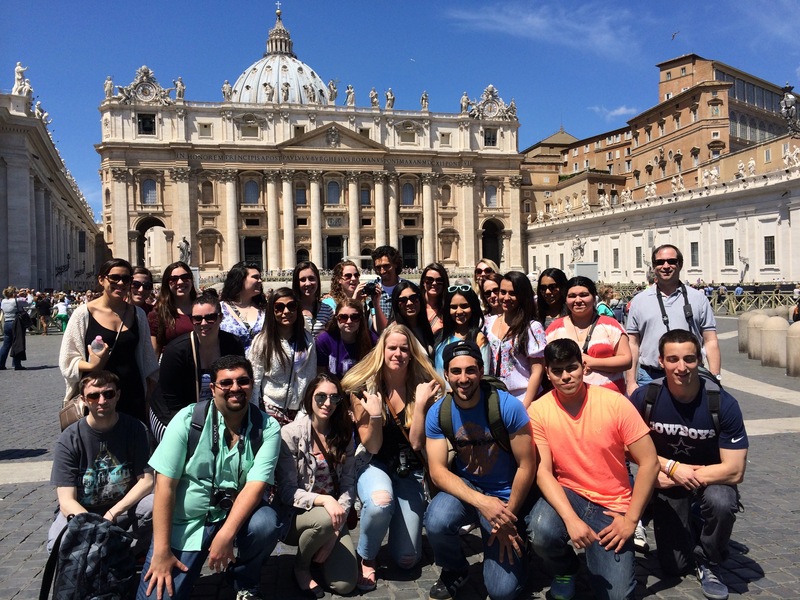 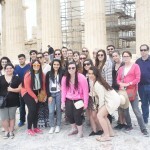 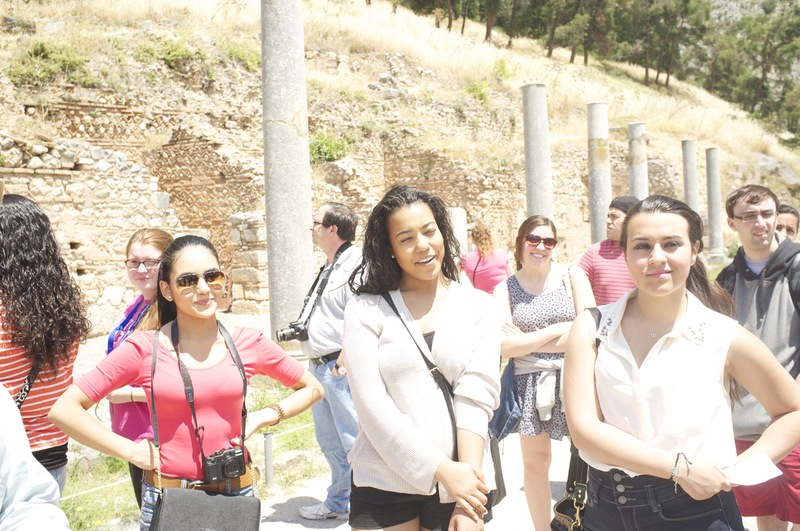 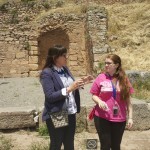 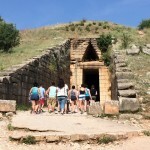 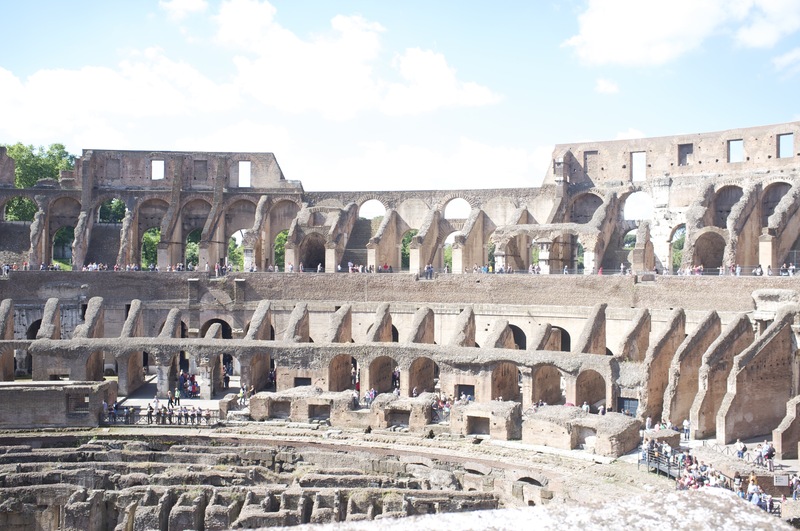 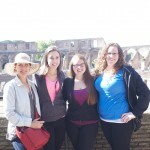 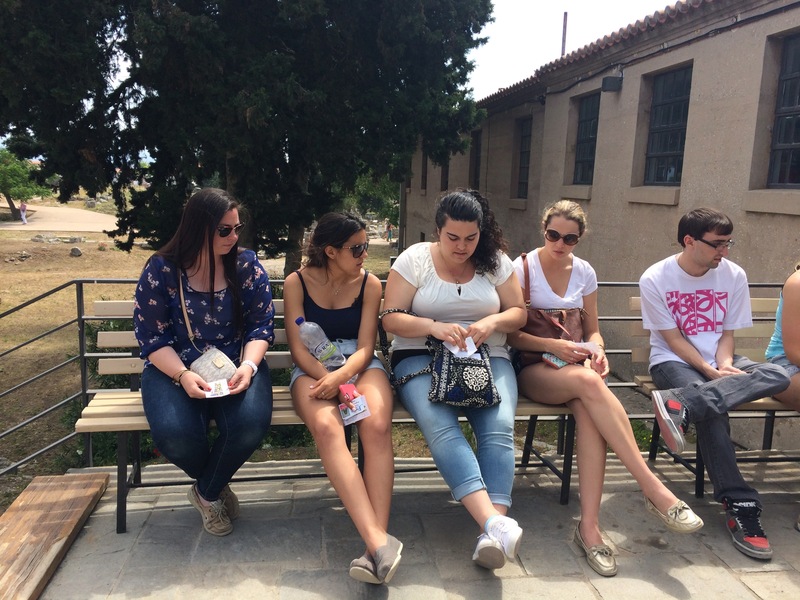 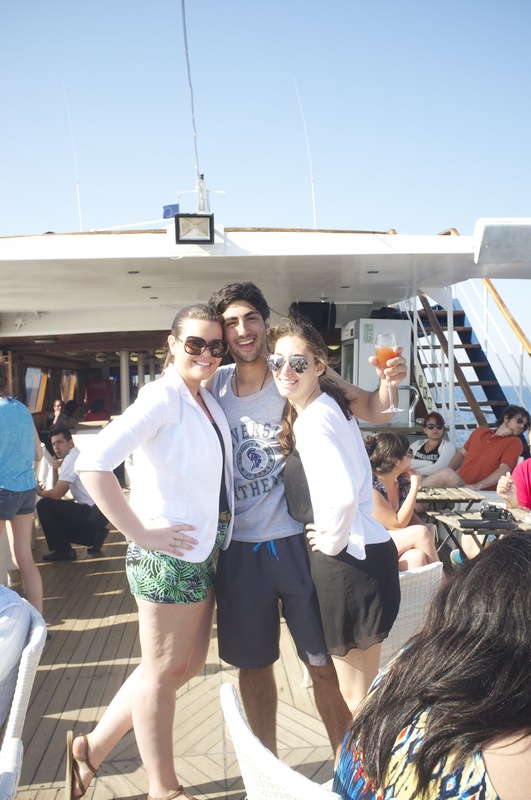 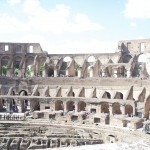 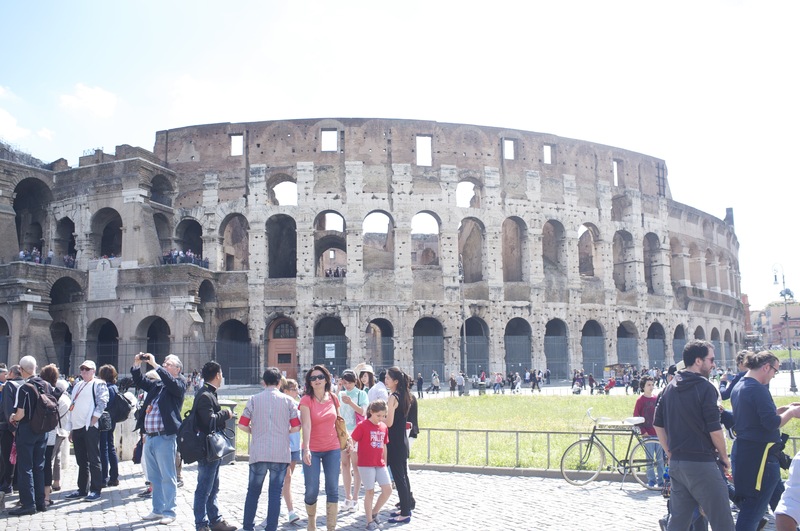 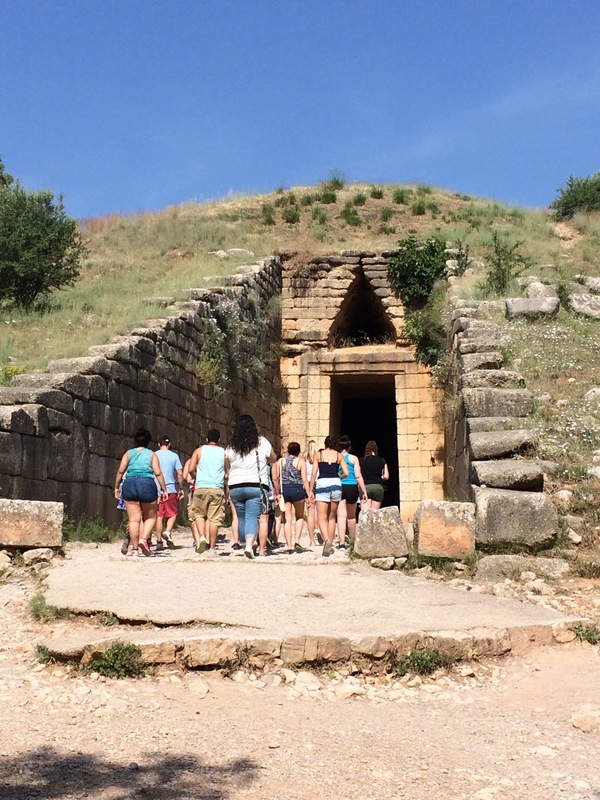 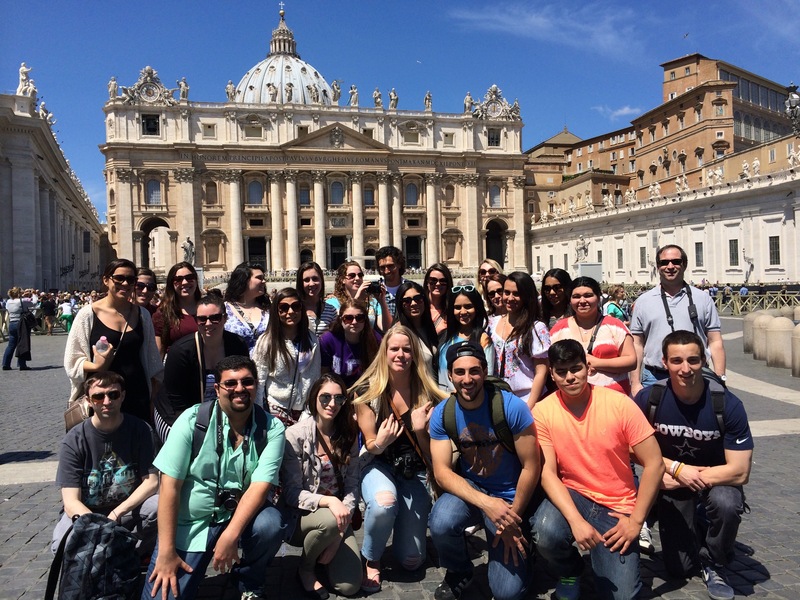 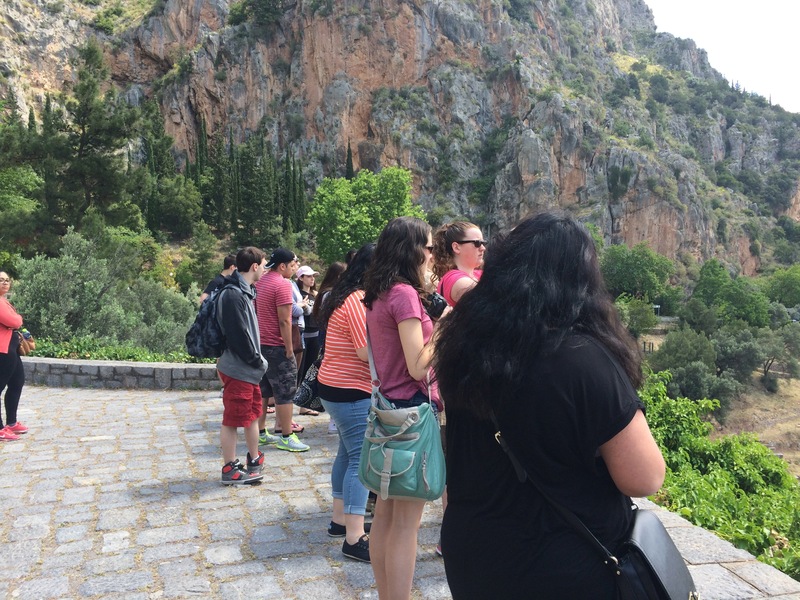 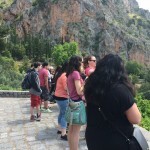 We joined an Art History class to take our students to sites in Rome and then Greece. 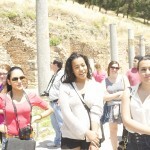 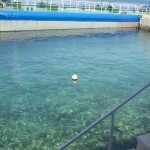 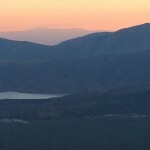 Here are some images from that trip.